When the thermometer soars in summer it’s important to make sure your horse remains comfortable. 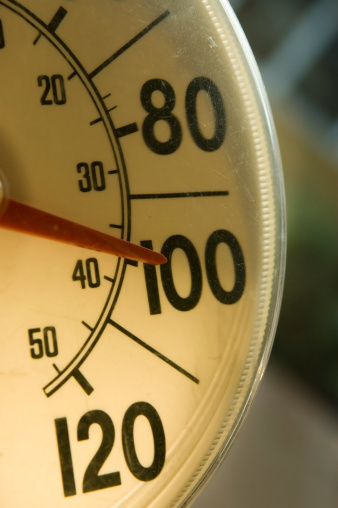 Taking a few simple precautions will help you both keep your cool. Ventilation – Keep the air moving as much as possible in the barn. Try to keep windows open and use fans to circulate air (and keep flies away). Misters are also a good idea for an instant cool-down solution. Shade – When outside in the elements, try to allow your horse the opportunity to lay and rest in shady spots. It is a good idea to keep horses inside during the hottest part of the day in order to avoid exhaustion. Workouts – There is no need to abandon riding altogether in high temperatures, but try to keep workout times to a minimum. After you’re finished, give your horse a cool bath to lower body temperature. 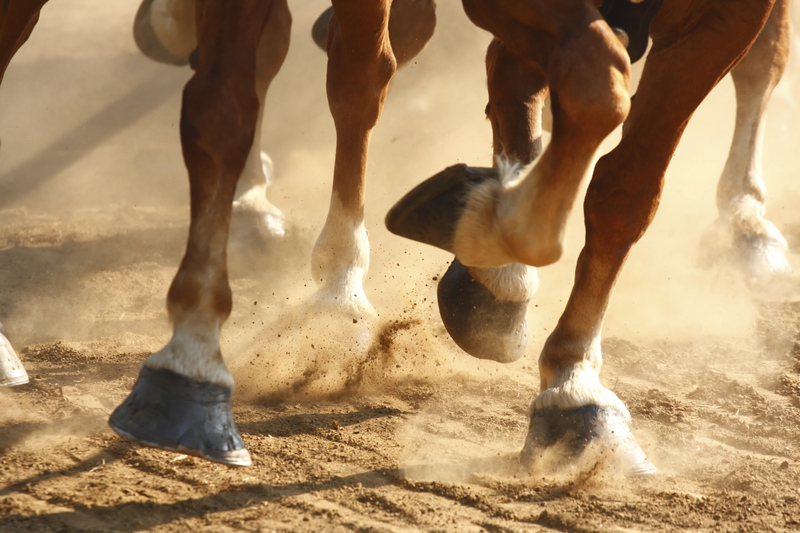 Electrolytes – Providing your horse with added electrolytes, such as a mineral or salt block, can help to replace nutrients lost from excessive sweating. Water – Be sure to provide your horse with plenty of fresh, cold water to drink throughout the day. 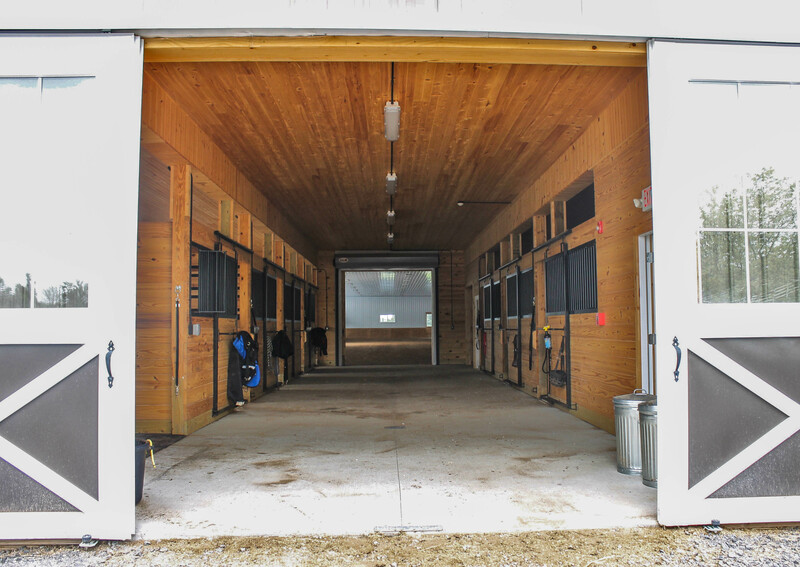 In high temperatures, it is likely your horse will be spending a lot more time in the stall to escape the heat and harsh UV rays. Therefore, the maintenance of the stall environment is essential to keeping your horse healthy in the heat. Bacteria growth accelerates in warm, wet and humid weather, making your horse’s stall an active breeding ground for potentially harmful diseases. Using a stall mattress, rather than only organic bedding materials, helps to combat the excess growth of bacteria and maintain hygienic living conditions. The SuperStall® mattress, made by IGK Equestrian, helps horse owners use less bedding materials, limits bacteria growth in scorching temperatures, allows for less mucking, reduces the risk of disease for your horse and the cost of bedding for you. SuperStall® will help to keep your horse cooler in high temperatures and allow you the opportunity to sit back, relax and enjoy the summer. What are some things you do to help your horse stay cool in the summer?